SELF-STORAGE. Household items or commercial goods. 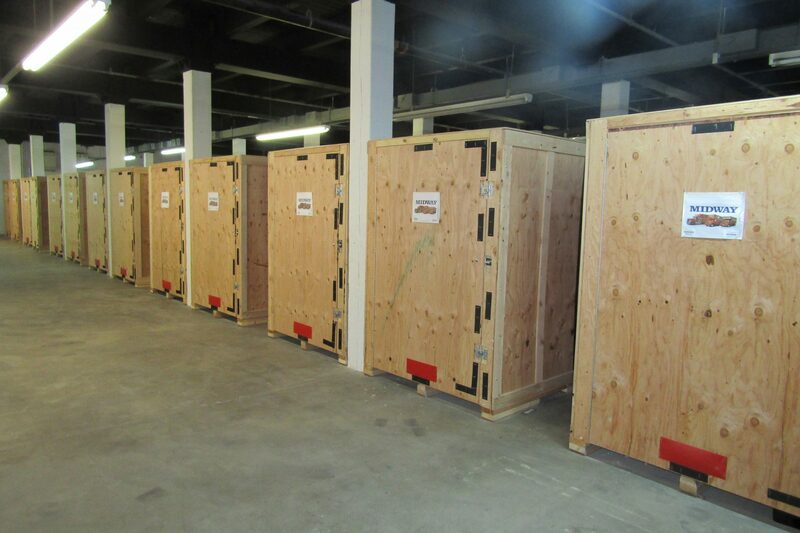 Our warehouse storage space is secure and affordable. 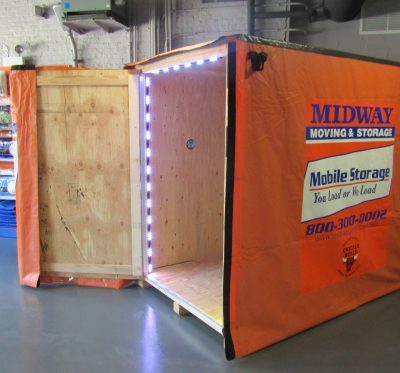 With ample storage space, state-of-the-art surveillance, and restricted public access, our Chicago facility is equipped to handle all of your needs. 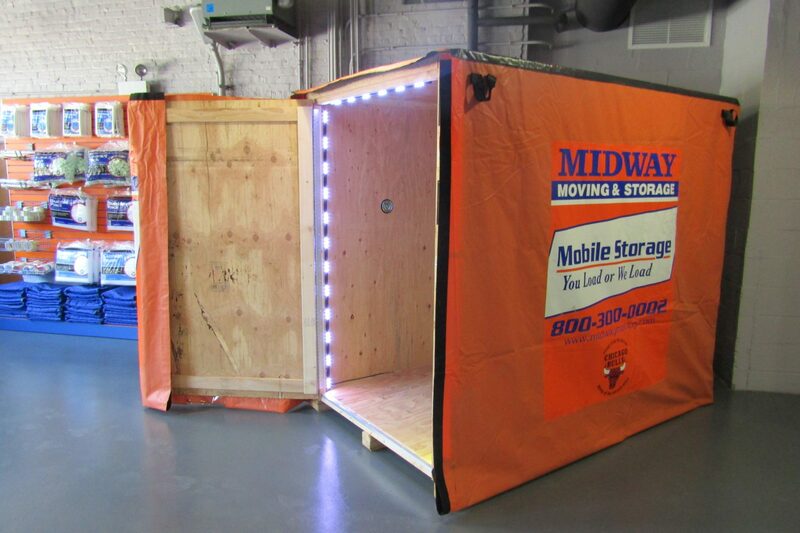 Compare us to any other local storage facility, and you’ll choose the Midway Moving Service Center. PACKING AND STORAGE MATERIALS. Everything you need for storage or for moving. Boxes, wrap, locks, and more. Select individual packing materials or choose from one of our bundles. We’ll even deliver the materials straight to your door at no extra charge. SHREDDING SERVICES. We can securely shred your important documents. We specialize in the elimination of sensitive materials. Whether you need to get rid of credit card information or legal documents, our team will destroy and dispose of your documents in a professional and timely manner. 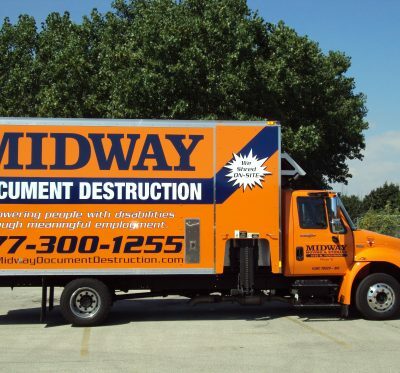 When you need secure and cost-effective paper document shredding from a company you trust, choose Midway Moving and Storage. MOVE CONSULTATION. 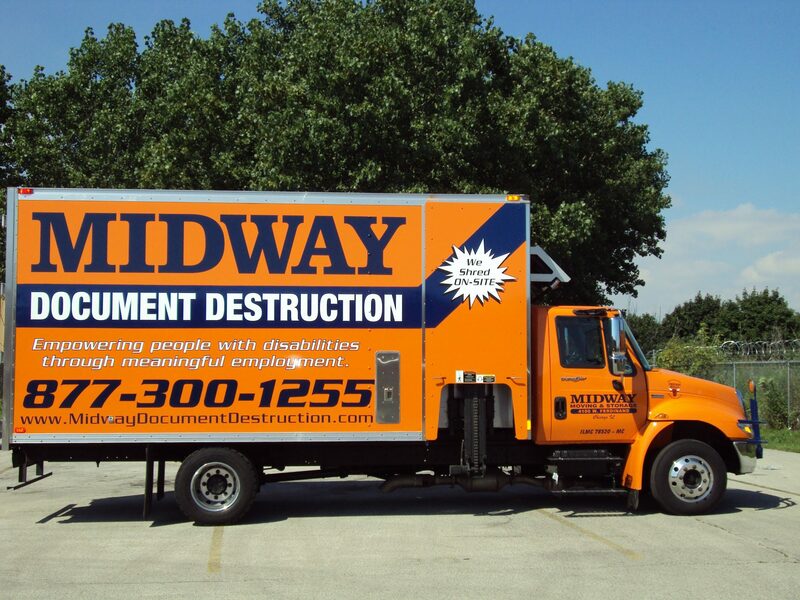 Midway is Illinois’ largest moving company. We have professionals available to talk with you about all aspects of planning and executing your relocation—whether it’s for your business or organization or just for you. 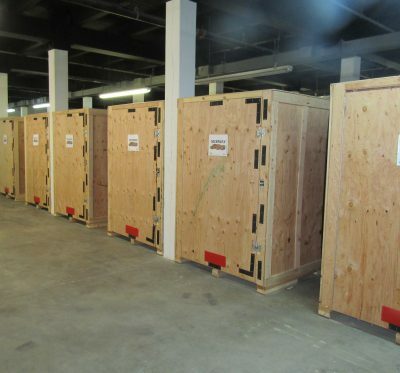 Our trained moving consultants will guide you through the entire process, from the moment you call to the moment you unpack your items in your new place. Contact us to take advantage of our expert consultation services. Stop in! We would love to meet you. Or call us at 844-468-0040.